What is Call Center SaaS? What opportunities Call Center SaaS can deliver for your business? Using Call Center SaaS your business gains a cloud-based software that will reduce time and costs of your agents’ work. 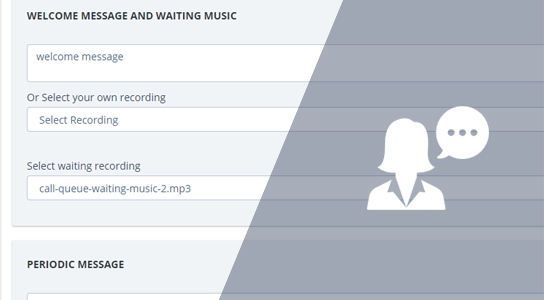 You’ll get complete set of highly secure and easily customizable instruments to monitor, analyze and control your agents’ activity, as well as opportunity to increase the conversion rate for each call. 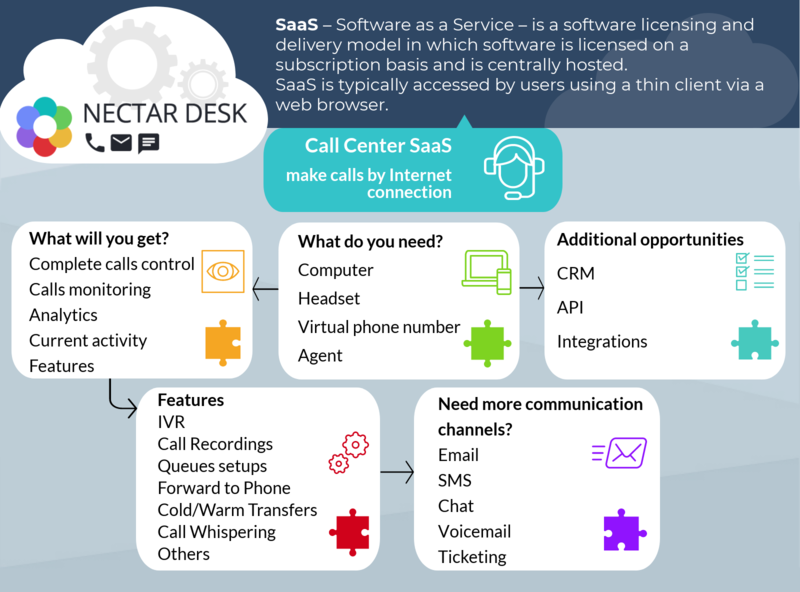 Learn more about Call Center SaaS from the infographic.